This stud is COWWWWYYYY! He loves to sort cattle and is great at Penning! He has a great slide stop and a kid friendly disposition! 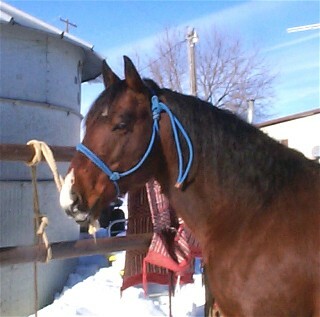 CLICK HERE TO SEE HIS AWESOME PEDIGREE! and out of a daughter of the great NU CASH! 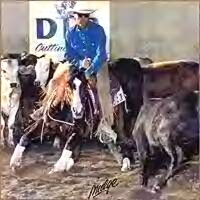 Cash For Oak's second dam is a daughter of GAY BAR KING! 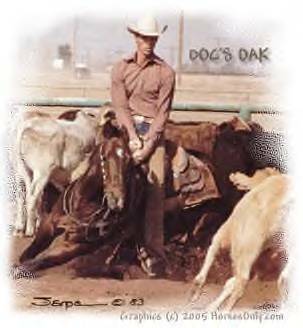 His awesome pedigree will be a great addition to Lot'a Wood Ranch! Cash has a great disposition, the ultimate gentleman! 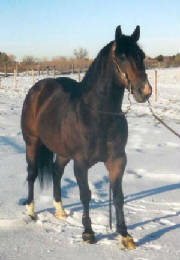 His first foals arrive in 2006, stay tuned for pictures. CLICK HERE TO DOWNLOAD A BREEDING CONTRACT FOR CASH! BREED NOW BEFORE HIS FEE GOES UP AFTER SHOWING THIS SEASON!